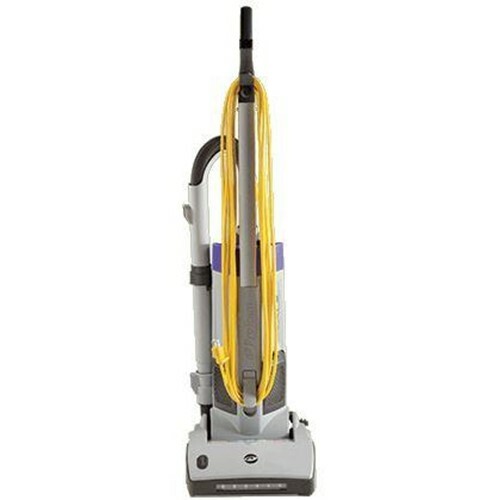 The ProGen 12 has the added performance and features to make it an instant hit with cleaning professionals. This commercial upright's increased maneuverability and animated dashboard display make this an upright like no other. The increased maneuverability, animated dashboard display and patented Snap Lock Lid make this an upright like no other.